Our team is highly experienced and dedicated to your cause. 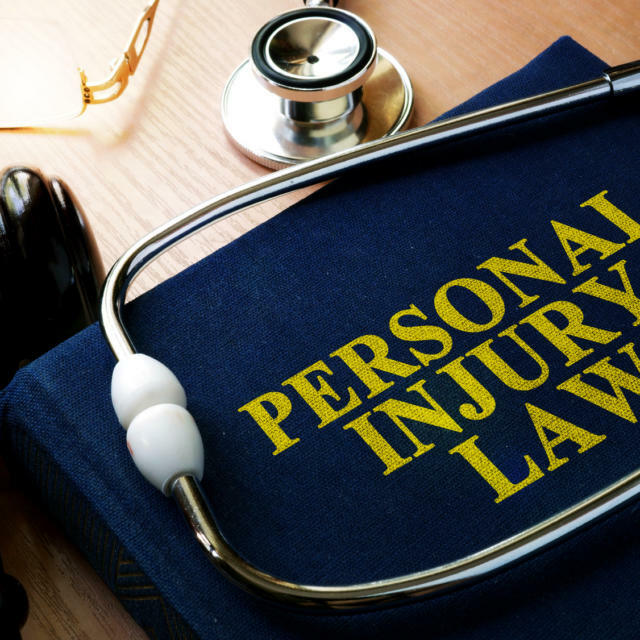 We focus on resolving legal issues related to serious and complex disabilities, personal injuries, accident benefits, and tort claims. When you are disabled or injured, recovery should be your first priority, and our Toronto lawyer can help you achieve this. Whether you have suffered from a slip and fall accident, wrongful dismissal due to a disability, car accident, workplace injury, spinal cord injury, dog bites, denied disability insurance coverage, long term disability, short term disability, we're here to win your case or no fee. Our team has the expertise required to challenge insurance companies and ensure that you receive the benefits and compensation you are entitled to. We provide services in multiple languages, including, Farsi, Dari, Arabic, Hebrew, Cantonese, and Mandarin. We are a law firm that is truly dedicated to our community and experienced in disability and personal injury law. For more information regarding how our legal team can help you following an insurance claim denial or an accident, contact us today to speak to our lawyer during a free, no-pressure consultation. Have you been involved in an accident or a slip and fall? Find out if you're at fault or not. "When my company needed the help of a U.S. immigration attorney to move me and my family to the United States, Mr. Mirian developed a strategy. guided us through the process, and did all our paperwork. Thanks to his efforts I now have thriving business in Miami, Florida."